Do you need help choosing books that are both smart and fun enough for your 12-year-old to enjoy? Is choosing age-appropriate literature a challenge? When your child turns 12, it’s a huge (confusing) deal. How then, in this transition from child to teen, do we keep our kids entertained? From reading milestones to the best books for 12-year-olds, here’s everything you need to know. At this age, 12-year-olds should be able to read with a similar set of skills that adults do (source). This can be a blessing or a curse, considering that their curiosity will peak. They’ll be able to make sense of adult concepts, so you’ll still have to keep an eye on what they consume (source). Vocabulary: They should be able to independently grow their vocabulary by looking up words that are unfamiliar to them. Have a dictionary on hand to help them learn independently. Impressionability: By this age, your child’s opinion can be affected, altered or influenced by what they read. They should be able to use what they’ve read to defend their opinions or beliefs. Layered comprehension: 12-year-olds can understand and compare different formats, levels, perspectives or even meanings in what they read. Reading critically: 12-year-olds should be able to express issues in what they read and will have developed a taste for certain genres over others. Reading analytically: Your 12-year-old can understand how people read and write differently. They’ll be able to retell an accurate unbiased account of what they’ve read. Reading habits: 12-year-olds can read independently for extended periods of time. They can also explore different mediums, like newspapers, academic texts, and non-fiction novels. As you can see, choosing good literature for your 12-year-old isn’t as simple as shopping for storybooks. They’re not fooled by pretty pictures or fancy covers. Here are my top recommendations, to make buying books a breeze. These three books are simply a feast for the imagination. 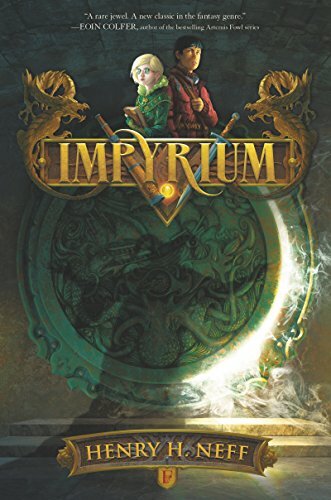 The trilogy kicks off with our heroine, Lyra, a 12-year-old from a parallel world. She stumbles upon a plot that threatens to destroy the happiness of all children. When she learns that her best friend has been kidnapped, she vows to rescue him. Her adventures lead her across the universe. This trilogy has been a favorite of mine since I first read it. It’s so brilliantly written, I almost forgot that it was intended for children. It has magic and mystery as well as unforgettable characters. It’s the perfect story for 12-year-olds. 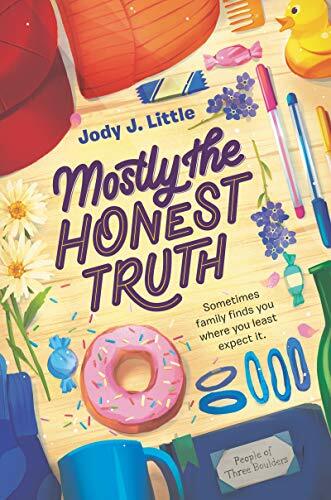 They’ll relate to Lyra, be thrilled by the plot in which kids are in danger, and adore the journey through time and space. Everyone is afraid of Xan the witch. They keep her at bay by sacrificing one baby a year to her. Xan is a good witch though, nourishing the babies with starlight before sending them off to good homes. Until one day, when she makes an honest mistake. She accidentally feeds a baby with moonlight instead of starlight, and so decides to raise this girl, Luna, on her own. 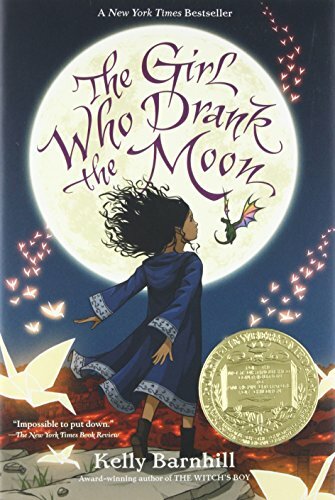 When Luna turns 13, magic of her own emerges — with dire consequences. This coming-of-age story is a New York Times Bestseller and has won numerous awards. 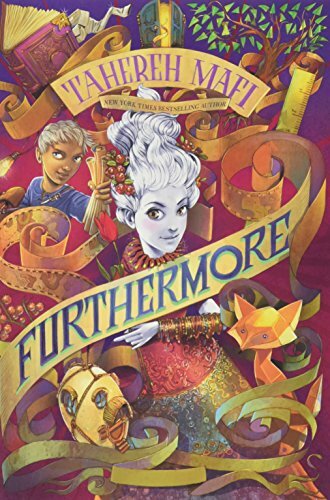 Your 12-year-old will love the twists and Luna’s growth in power. Percy Jackson has become a hero in league with Harry Potter. He’s a 12-year-old boy who learns that he is the son of Zeus. 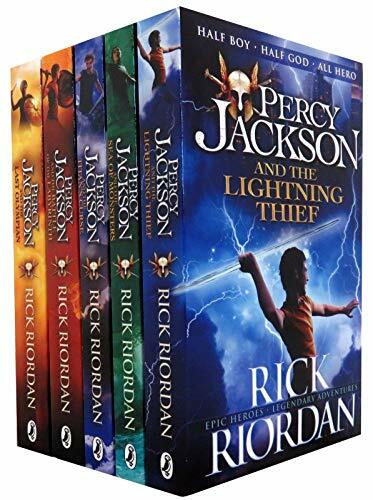 He’s plunged into a world of demigods where he has to discover his own courage, power, and strength. He’s a flawed but cool character who struggles to fit in. Rather than promote unbelievable heroism, Riordan has given boys a hero they can relate to. 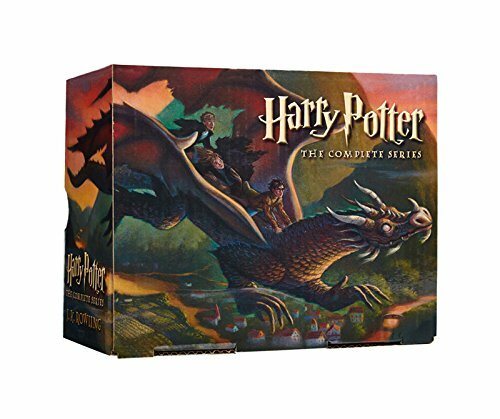 This five-book box set contains the complete series, which is much loved and acclaimed and can be enjoyed by all. Adults love this story just as much as kids do. It’s set in a magical world, where the most powerful dynasty’s magic is fading as they lose their influence in their empire. Hazel, our young heroine, wants to study magic rather than rule. She befriends a boy named Hob, who is sent to serve her family. They become unlikely allies and are set up to save their world from a dark conspiracy. Not only will your 12-year-old enjoy the thrilling conspiracy against the protagonist, they’ll root for the bond between the unconventional pair. I’ve recommended the first book — “Harry Potter and the Sorcerer’s Stone”— to younger kids before. What’s different here, is that from age 12 your child is ready to delve into the rest of the series. While the serious tone from book four onwards might be too grim for younger children, 12-year-olds are able to process the more advanced themes. They’ll be enthralled by the longer books, and won’t find them too challenging. These seven books have made many children happy. Harry’s journey from ordinary orphan to a savior of the world is in a league of its own. Everyone enjoys a good story about dragons, right? Eragon is, perhaps, the most legendary of them all. It’s sold more than 30 million copies worldwide and is a New York Times and Wall Street Journal bestseller. 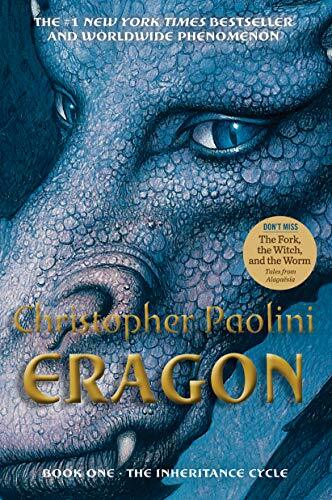 Eragon is a young peasant who has no hope of ever becoming more. When his destiny as a dragon rider is revealed, he is plunged into an adventure that could make or break his world. It’s a typical fantasy that your 12-year-old will love. Bravery is a big theme, as is breaking away from the norm. If you’re looking for something outside of fantasy, this is an excellent choice. While the premise seems somewhat sad, this book is heartwarming, beautiful, and inspiring. It’s about Jane, who arrives at her newest foster home after her father is sent back to rehab, but she’s determined to see him again. As time goes by, Jane comes to learn that family can be so much more than blood, and that home is where the heart is. Your 12-year-old will learn a lot about home and how some kids aren’t blessed with nuclear families. There are sweet lessons about kindness and love too. 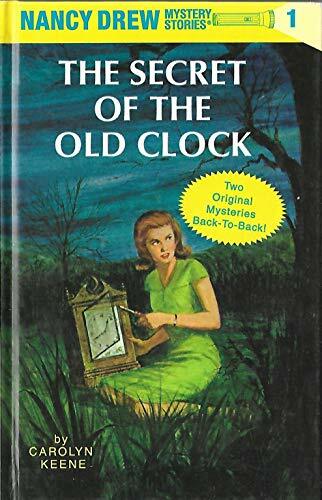 Nancy Drew is most certainly considered classic now, but its value lies in how innocent it is. This set contains five books to get your child started. These books are detailed enough to be thrilling and entertaining, but simple enough for 12-year-olds to follow. It’s like crime fiction for kids. All of the mystery, and none of the violence, corruption or darkness. Nancy Drew is an intelligent girl, who makes a great role model for little ladies. She’s brave, strong, cool, and never fails to save the day. 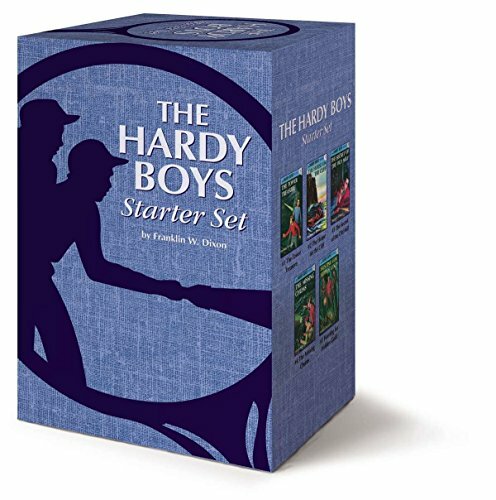 If Nancy Drew is too girly for you, consider the Hardy Boys — her masculine equivalents. Just like Nancy, these brothers are awesome role models with unquestionable courage and integrity. These books have got all the good stuff: action, suspense, mystery, and the bond of brotherhood. You can’t go wrong with them. As above, this five-book set is enough to get your boy (or tomboy) hooked. This beautifully written story will give your child the best kind of chills. It’s won numerous awards including “Best book of the year” from both NPR and the Wall Street Journal. Annabelle grows up in the aftermath of World War II. When a new girl arrives in her town and immediately begins bullying an old war veteran, Annabelle decides to stand up for him. It’s a story of courage and speaks of kindness, respect, and defending those who deserve it most. This is a story that’s been adored for decades, and with good reason. 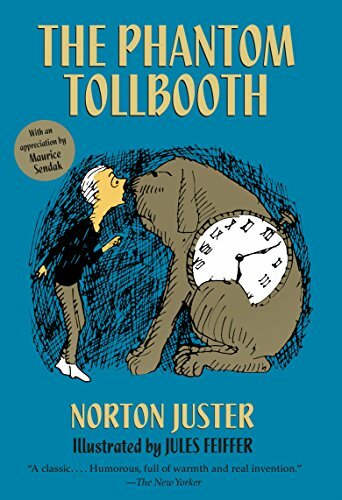 Young Milo is bored with life until a tollbooth magically appears in his bedroom. He steps into it, purely because he has nothing better to do. When he steps out of it, he’s in a different world. This snarky story has hilarious moments and will truly light up your child’s life. Reminiscent of the work of Jack London, this warm story portrays the bonds between man and animal. Peter rescued Pax as a kit and the two have been best friends ever since. 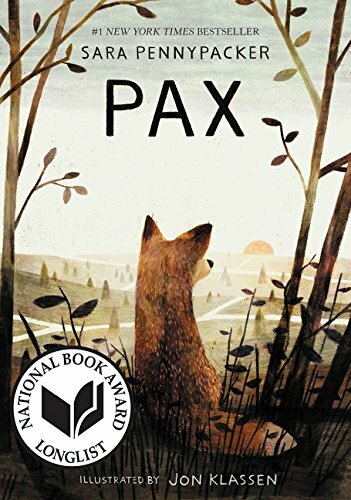 When Peter’s father joins the army, he makes Peter return Pax to the wild and sends him to live with his grandfather. There, Peter chooses loyalty and stops at nothing to be reunited with his friend, while Pax waits patiently for him. This story is full of love and warmth and displays a fine example of companionship. 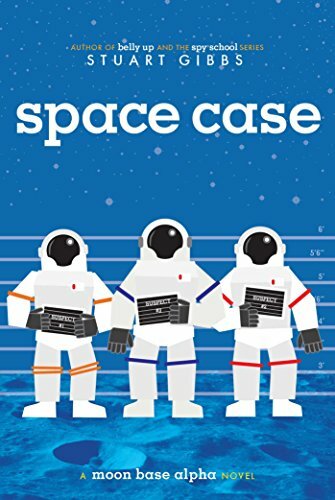 This light-hearted, child-friendly space thriller has everything a good sci-fi book needs: action, comedy, and suspense. 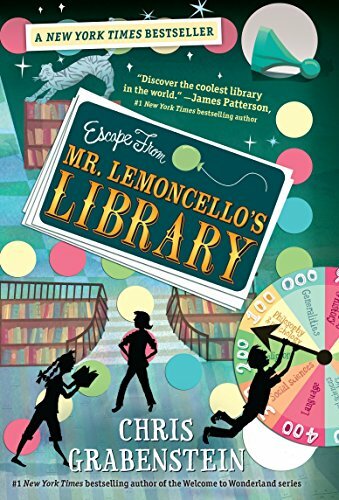 Your tween will be engrossed. Dashiell is famous for being one of the first people to live on the moon, but he is so bored there. He’s not allowed onto the moon’s surface and spends his days playing VR games to quell his boredom. When one of the moon’s best scientists dies under mysterious circumstances, Dashiell uncovers a conspiracy. He goes out of his way to prove it wasn’t just an accident and puts himself in danger for his effort. Comparable to Roald Dahl’s “Charlie and the Chocolate Factory,” this is an epic and colorful story. The world’s most famous game maker has designed the town’s new library and Kyle is determined to attend its grand opening. The problem is that once he’s in, he can’t get out. With the help of other kids, he must solve clues to escape. Can your 12-year-old figure out the riddles before Kyle does? Sal is always trouble, Gabi is a goody-two-shoes. 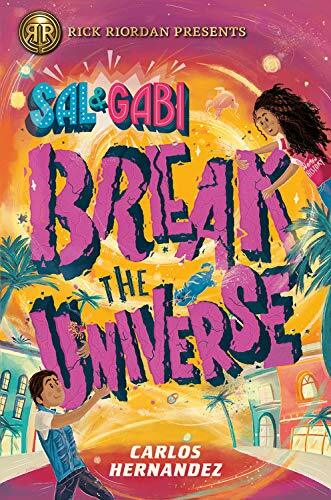 It’s only after Gabi realizes Sal has a magical power that the two become friends. Sal has never had anyone else to share his power with, so the two team up. There’s only one problem: their shenanigans could endanger the entire universe. This story’s value lies in how ordinary Sal’s power is, and Gabi does not treat him any differently because of it. The anti-discrimination message is subtle but brilliant. Jonathan Stroud has already established his name as a middle-grade author, and this one only proves his talent. London is plagued by ghosts and only children can see them. 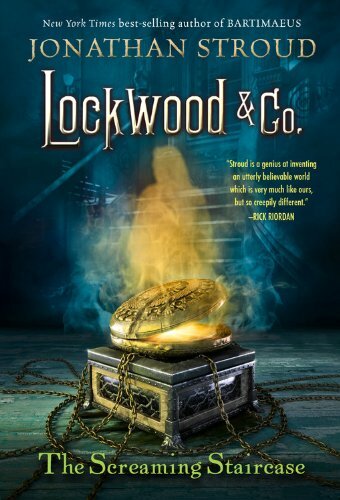 The agency, Lockwood & Co, investigates — without parental supervision. Their case leads them to the most haunted spot of them all. Will they solve the mystery, or will the ghosts win? 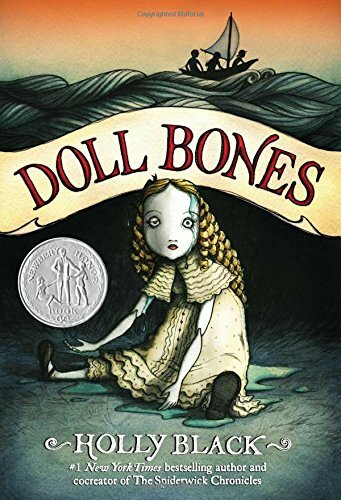 This is a treat for little fans of ghost stories (but don’t worry, it’s perfect for 12-year-olds to enjoy). I can’t leave this one off the list. I’ve never met anyone who disliked reading this as a child. J.R.R. 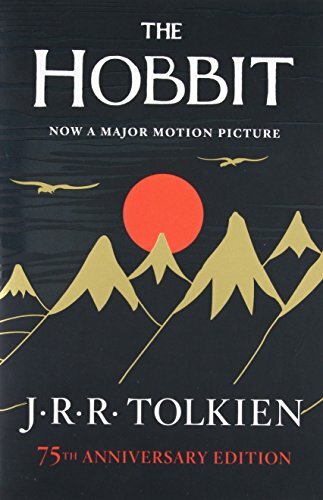 Tolkien has crafted a masterpiece. Bilbo Baggins, the eponymous hobbit, is whisked away on the adventure of his life. When a team of dwarves shows up at his door, Bilbo has no choice but to follow them. They lead him on a perilous journey: to reclaim gold guarded by a vicious dragon. It presents commentary on greed. When one character stops at nothing to get the gold, they lose what’s most important and find it wasn’t worth it. Tolkien will teach your 12-year-old life lessons in the best way possible. In this new world, color is currency and magic is real. When Alice’s father vanishes, she sets out to find him. To do so, she has to travel through a mystical and perilous land where anything is possible. Before she can bring her father home, she’ll have to find herself. She needs courage and a whole lot of wit to pull it off. It’s a feast for your 12-year-old’s imagination. 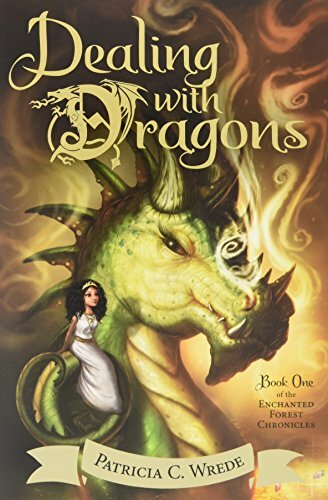 Boys and girls alike will love the story of Princess Cimorene: a tomboy who runs away from home to live with dragons instead. Her refusal to be a prim and proper princess leads her to one of the most powerful dragons in her world. From nothing more than sheer boredom, she chooses a life of danger over duty, meeting some interesting (dark) characters on her way. It’s a story of courage, independence, and being yourself. 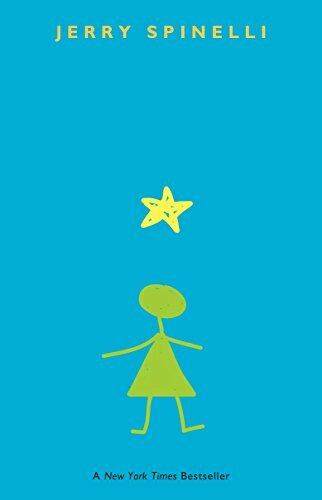 This inspirational story follows Leo, a young boy who has a crush on the new girl, Stargirl. At first, everyone loves her for being different but they soon shun her for what she is. When the school turns against her, Leo tries to turn her into something she was never meant to be: normal. Changing could destroy her, but Leo’s intentions are pure. Again, this is one that will encourage your child to be nothing less than themselves. This honest story tells us of two young brothers who leave their comfort zone to spend the summer with their grandparents. When the brothers stop at nothing to prove that they are brave, everything backfires and they end up in a world of trouble. It’s a coming-of-age story that explores serious themes, like disability, boundaries, and growing up. Micah’s grandfather tells him about the magical Circus Mirandus. When he finds proof that the Circus is real, he sets out to find the Lightbender, a man who owes grandfather a miracle and could cure him of his terminal illness. This is a colorful and adventurous story that will transport your child to a different world. They’ll discover the value of family and honor, and fighting for those you love. 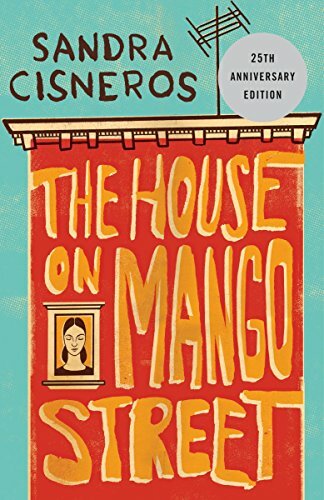 This acclaimed book tells the beautiful story of a young Latina girl in Chicago who, by her own prerogative, becomes the master of her own fate. It’s told in a series of vignettes that will hit you right in your soul. The story gets points for diversity and is taught as an academic set work. Don’t miss out! 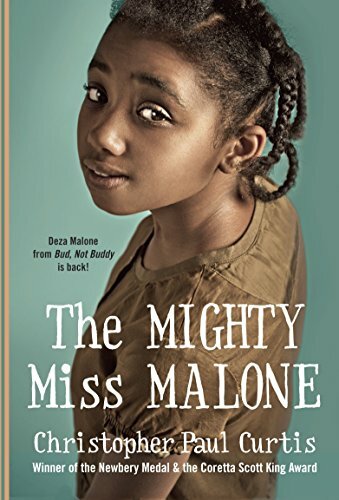 This touching book follows Deza, the smartest girl in her class, who’s been singled out for her gift. Then, the great depression hits and Deza’s father is out of work. He leaves his family behind to find a job, but they search for him soon after. They’re led to a new town where they begin a new life. 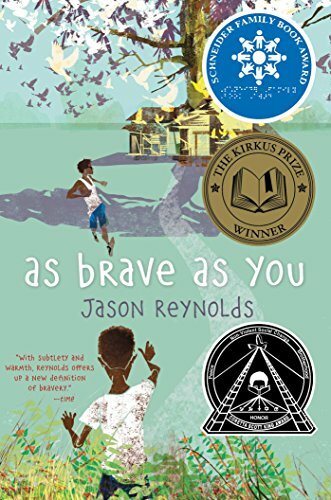 It delves into the great depression, the racial divide, and inner strength; a must-read for soon-to-be teenagers. 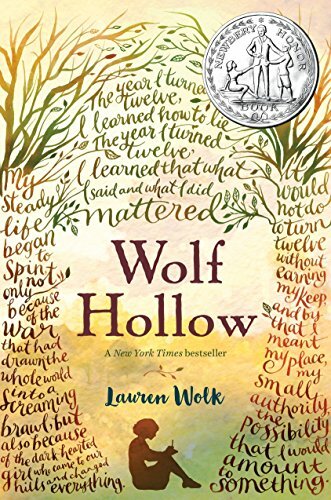 Highly acclaimed, this book is the winner of the 2014 Newbery Award. Zach, Poppy, and Alice have been best friends forever, and for most of that time, they’ve played a make-believe game. When they get to middle school, Zach’s father orders him to stop. He embarks on one final adventure with his friends to lay their game to rest. It opens up a world of ghosts and danger, and Zach might never be able to leave the world he created with his friends. This coming-of-age story will spark your child’s imagination. 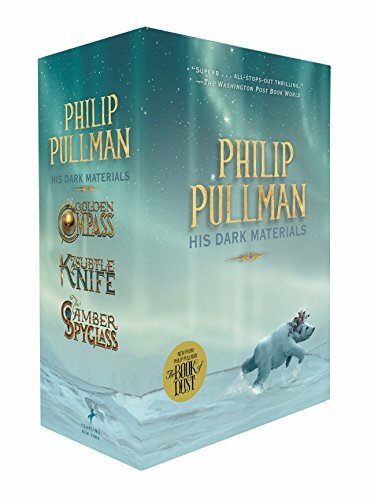 You’re spoiled for choice here, but my ultimate favorite is hands down His Dark Materials Trilogy. The author wrote it with 12-year-olds in mind, and it’s the perfect story to transition them into teen fiction. 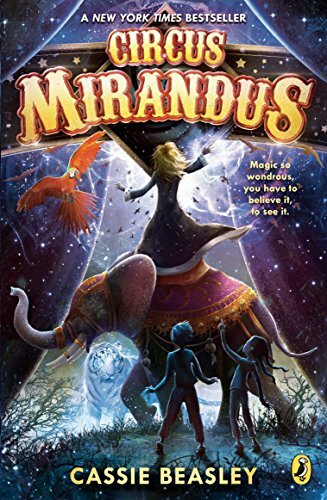 It’s magical, adventurous, relatable, and exciting, everything you’d expect from one of the best books for 12-year-olds. Have you, or your kids, read any of these books? Do you have others you’d like to add? Let me know, I’d love to hear from you.